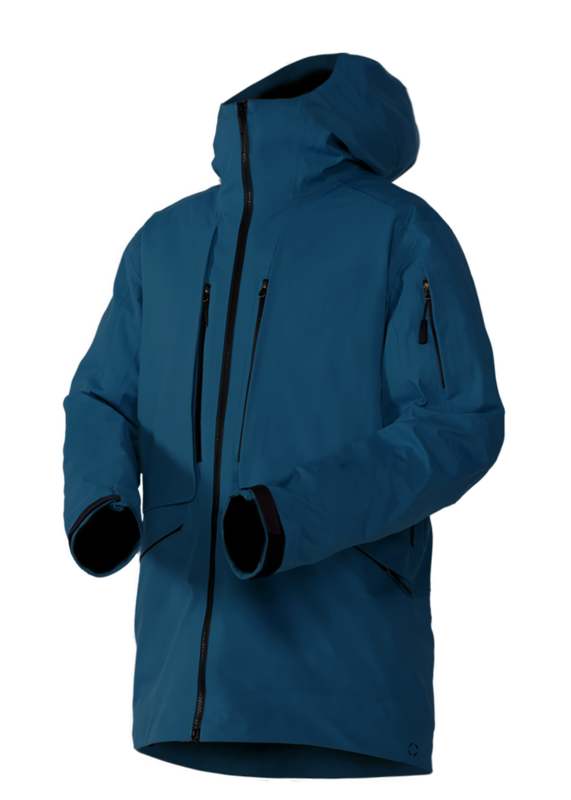 Ergonomical fit optimized for riding powder. Longer back drop. "Feels good wearing it and knowing it is manufactured good." "Perfect jacket for touring! Very durable and lightweight!" 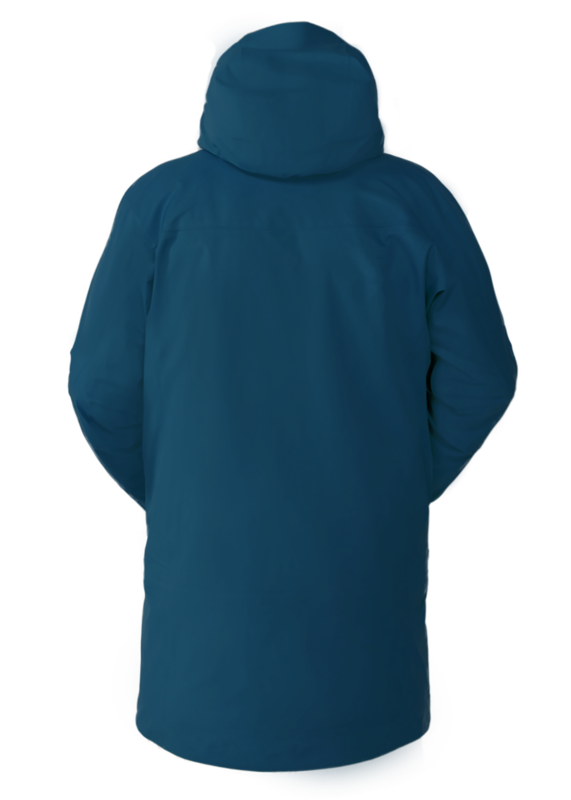 "Super durable and waterproof jacket - perfect for everyday use!"